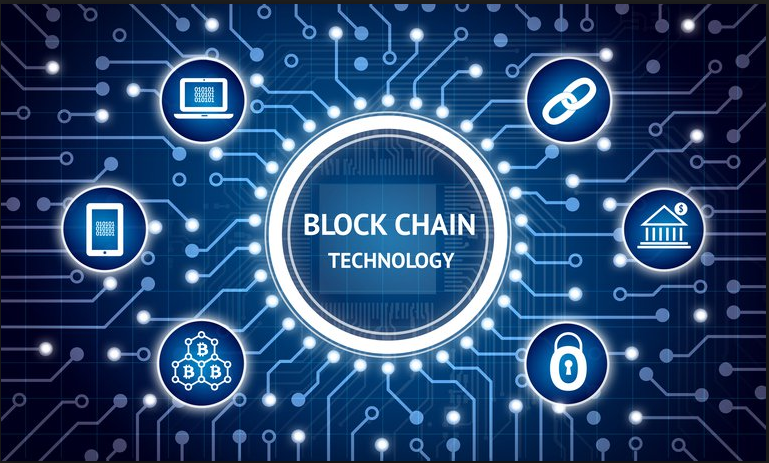 The blockchain is a fascinating technology innovation that has the potential to disrupt many different industries. Here is a brief primer on the technology and potential use cases in supply chain and logistics. Click here to read about how four different startups are creating new blockchain-based solutions for logistics. a. Decentralized, b. Tamper-proof, and c. Intermediaries are not needed. Bitcoin is the most well-known example of one way of using the blockchain. Bitcoin is a digital currency that enables peer-to-peer instant borderless transfers of value, verifiable by anyone on a distributed public ledger, without the need for intermediaries (like a bank or Western Union). So let's say you need to transfer money to a friend in another country. With the existing banking system, you would wire transfer money from your account to your friend's account in a foreign country at a less than favorable exchange rate, with banks in both countries taking a cut and it would probably take about 3-5 days before your friend receives the money. The promise of bitcoin, is that the same transfer could be done almost instantaneously without the use of intermediaries for sub-penny transaction fees. Pretty powerful stuff. Imagine being one of the first people to use email. It would have been practically useless as there would have been almost no one to send an email to. The value of email increases exponentially with the number of users but when email first came about, there were no incentives to become an early adopter so adoption was slow. Adoption of blockchains faces the same incentivization problem as email. The issuance of tokens is designed to solve this problem by rewarding early adopters to contribute to and secure transactions on the network. A single blockchain may have tens of thousands of computers distributed across the world that run their network and tokens are automatically awarded to these computers to cover their hosting costs. These tokens can then be converted to their currency of choice once rewarded. The promise of tokenization is to help automate and make the various interactions between parties more efficient and effective. As mentioned above the blockchain concept is important because it is decentralized, tamper-proof, and does not require intermediaries. The various industries that participate in global trade and logistics currently rely on countless intermediaries that drive up the cost of goods. In addition, modern global supply chains are so complex that it is becoming increasingly difficult to ensure the quality and authenticity of goods in the supply chain. Blockchains could disintermediate many of these intermediaries and provide full transparency into products, services, costs, and transactions. Decentralized Freight Brokerage - Blockchains could enable an open freight marketplace that would allow shippers to optimize costs and times for every shipment, without the need for costly intermediaries. Product Integrity and Trace-ability - Blockchains can provide full visibility and trace-ability of a product from a raw material through every step in the supply chain until the products is in a customer’s hand. Trade Finance - With all goods and the ownership of those goods fully verifiable in the supply chain, the cost of capital could be greatly reduced to finance supply chains. Digitizing trade documents - Blockchains could enable the replacement of paper-based forms like bills of lading with tamper-proof digital forms and contracts that can be stored on the blockchain. It’s clear that the demands of the modern supply chain and the logistics ecosystem require the industry to embrace new technology and innovation. Blockchain presents a whole new way of thinking about how technology can be used in a modern and complex supply chain. Most blockchains are still very, very immature and likely pretty far away from being a working product, much less scale-able to handle the volume of transactions of global trade. Only time will tell if blockchain is the answer, but the potential is clearly there. I write about forward-looking topics that are relevant for everyone that will be part of the future logistics industry. You can read more articles here or sign-up for a free, but incredibly infrequent newsletter here.